Flash Player has been updated to 13.0.0.182, which is included w/ this release. This update includes 31 security fixes. Below, we highlight fixes that were either contributed by external researchers or particularly interesting. Please see the Chromium security page for more information. [345820, 347262, 348319, 350863, 352982, 355586, 358059] CVE-2014-1729: Multiple vulnerabilities in V8 fixed in version 3.24.35.22. As we’ve previously discussed, Chrome will now offer to remember and fill password fields in the presence of autocomplete=off. This gives more power to users in spirit of the priority of constituencies, and it encourages the use of the Chrome password manager so users can have more complex passwords. This change does not affect non-password fields. 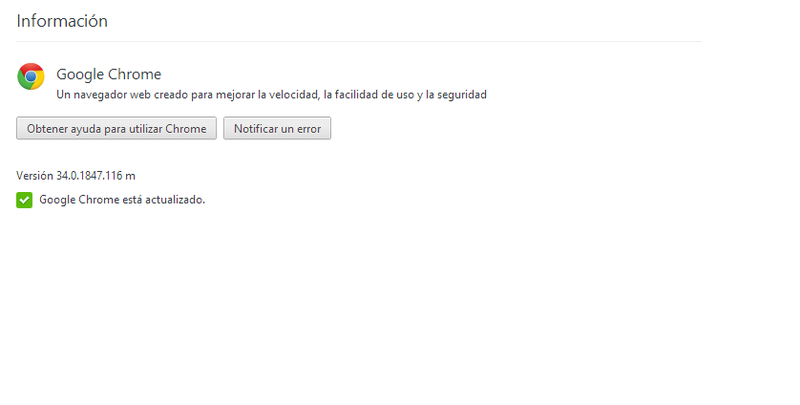 0 Response to "Google Chrome v34.0.1847.116 [Final/Oficial] [Estable] [Abril 2014]"